After teaching 20 years, I am always looking for ways to challenge myself. Seriously, how many ways can you teach _____ , you fill in the blank. 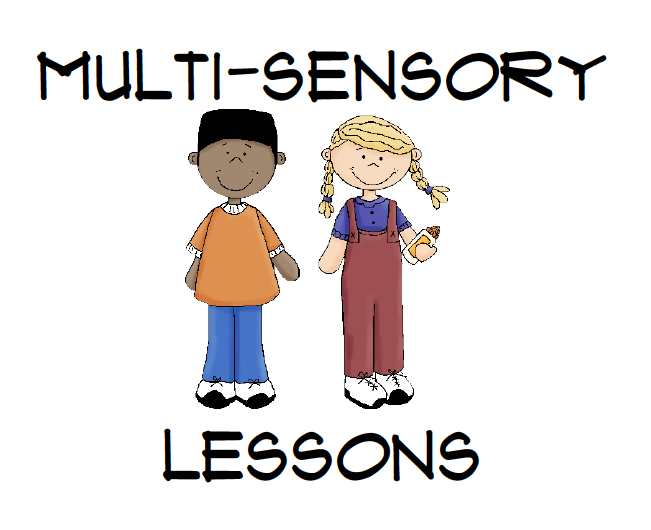 Two of the ways I found to challenge myself was to integrate my curriculum and incorporate as many of the five senses as possible in my lessons. Try it sometime, it’s harder than you might think! The sense of smell is the hardest sense to incorporate into lessons. One of my favorite lessons with the sense of smell is to add a flavor extract such as peppermint to paint. Students can paint word wall words with Q-tips, paint their favorite scene from a story they read, or make dots with Q-tips that can be used as arrays in math. Be sure to add a little dish soap to tempera paint so the paint will come out of clothes easily. Another fun smelly lesson is to use shaving cream. If you want some extra fun and a new smell, use gel shaving cream. Your students will enjoy the change the gel makes. The great thing about gel shaving cream is you can add a seasonal touch to your class with all the different colors it comes in. Students can practice math facts, spelling words, sight words, and more with shaving cream. What a great idea t add scent to paint…I never thought of that! Will definitely I try it. Hopping over from my blog at http://thehandleyhome.blogspot.com/2012/07/rainbow-pancakes.html . Love your blog…I will add you to my list!